The first #MeToo was used by social activist Tarana Burke, in 2006, to help victims of sexual assault remember they are not alone. After the Harvey Weinstein allegations surfaced in 2017, the phrase was popularized by actress Alyssa Milano. The phrase has been used for victims to share accounts of sexual assault using social media platforms. Several celebrities, including Terry Crews, Viola Davis, and Simone Bile, have used the phrase to share their stories. The New York Times named The Silence Breakers, members of the #MeToo movement, the 2017 Person of the Year. Over 300 members of the entertainment industry signed a letter of solidarity with sexual assault survivors. Inspired in part from the #MeToo movement, many Hollywood elites founded the Time’s Up campaign. Time’s Up seeks to offer survivors legal aid and promote legislation to reduce harassment in the workplace. Time’s Up will be run by the National Women’s Law Center’s Legal Network for Gender Equity. Members of the entertainment industry also showed solidarity with survivors and support for the Time’s Up campaign by wearing all black to the 2018 Golden Globes. Critics of the #MeToo movement express concern that the movement harms due process and promotes victimhood. As the #MeToo movement gains traction, they worry that all men will be portrayed as evil and all women portrayed as victims. Other critics of the #MeToo movement claim that this movement does little good outside of raising awareness of sexual assault. Some argue the movement does not do enough to prevent sexual assault and simply provides as a way for celebrities to feel ‘socially aware’. 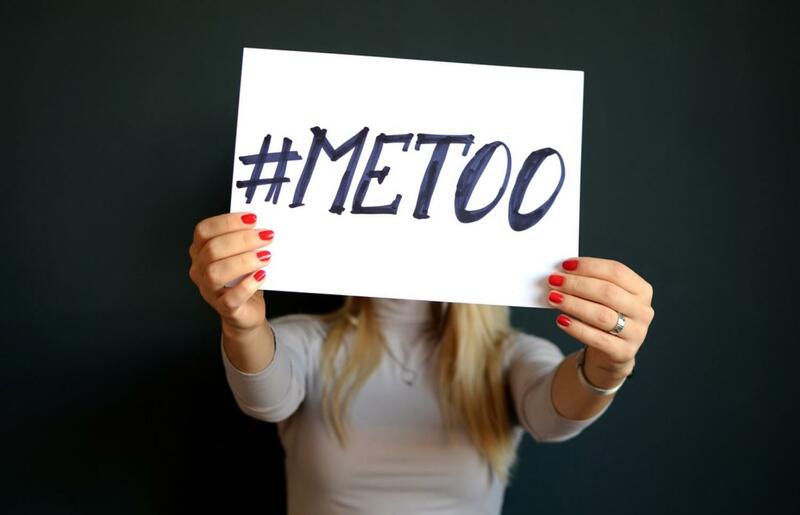 #MeToo continues to be a way for victims to share their stories. Many celebrities argue that this is the watershed moment that will bring change to Hollywood and the rest of the country.